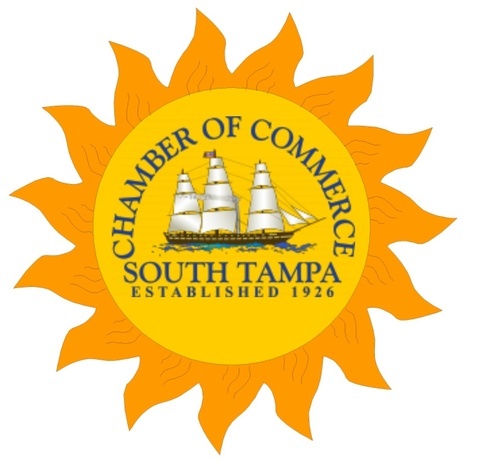 Good Morning South Tampa is held monthly at a different South Tampa Chamber member business, allowing the host to showcase their products or services. Business professionals and community members are invited to network before work while enjoying coffee and a light breakfast. Founders Stephen and Katie Schab fell in love with the mini donut concept summer of 2016 and knew it was the perfect small business for them. 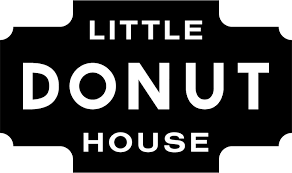 Unable to find a franchise opportunity or partnership that matched their mini donut vision, they decided to create the Little Donut House. “Big on Coffee, Small on Donuts”, is not just a tagline. Their freshly roasted and meticulously prepared specialty coffee is second to none. The donuts might be small, but they pack tremendous flavor and a wide variety. Who wants a boring huge donut anyhow? To host a Good Morning South Tampa event in your business, please contact events@southtampachamber.org. Good Morning South Tampa is held on the 2nd Thursday of each month. This event is complimentary for chamber members and guests. Is this your first STCOC event? We would love to have you attend complimentary as our guest. Please contact membership@southtampachamber.org to register. To become a member of the South Tampa Chamber, contact (813) 637-0156 or membership@southtampachamber.org.